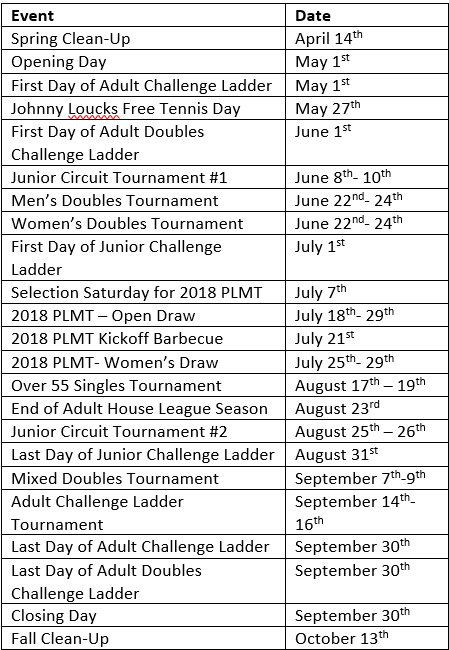 We are one of the largest public tennis facilities in Ottawa, and have 8 lighted plexipave courts for day and night enjoyment. The club is run by a volunteer executive under the auspices of the Community Services branch of the City of Ottawa. A range of activities is offered to suit everyone’s tennis needs, level and age. 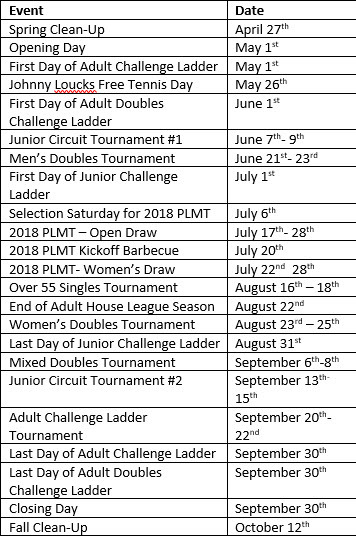 We offer social tennis nights, house leagues, competitive leagues, tournaments and special social events. In addition, the club hosts various children’s camps throughout the summer. 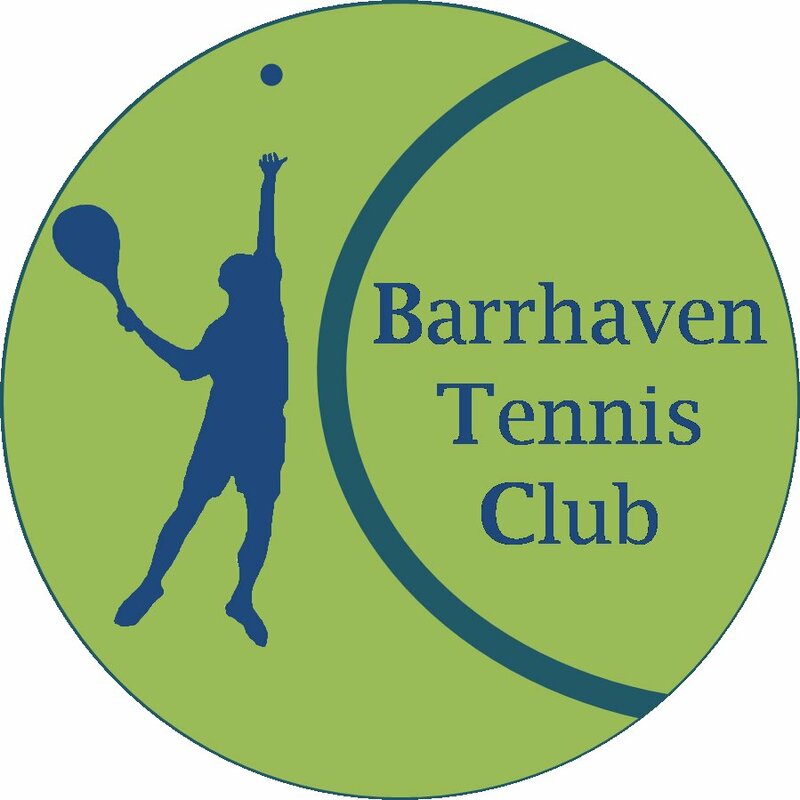 Tennis is offered at the Barrhaven Tennis Club at an incredible value. For just $180 per year, an entire family can join and enjoy all of the offerings. There are no additional court fees. We now offer on-line registration for your membership! It’s just a click away! Click here to register online for your 2019 BTC Membership! Click here for more information about tennis lessons and summer camps from the National Tennis School!